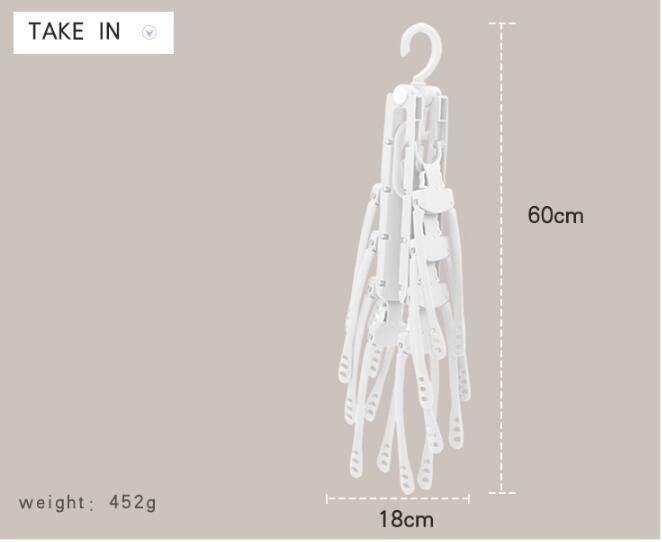 Packaging Details: OPP bag, carton. 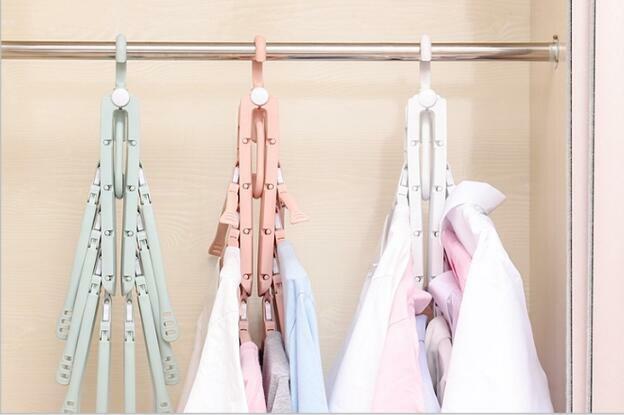 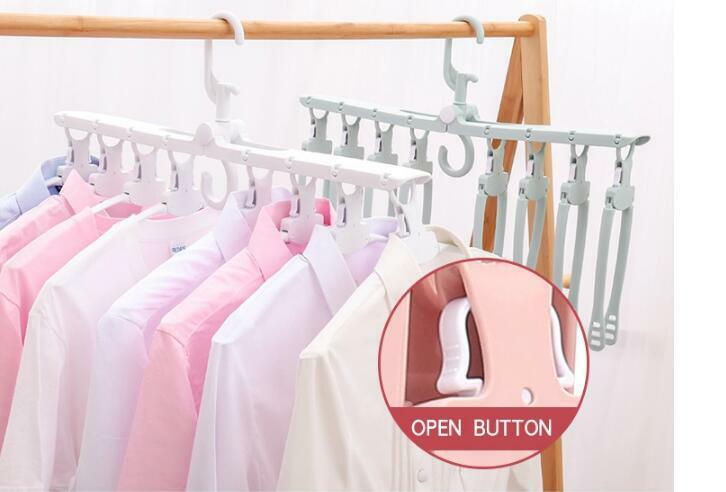 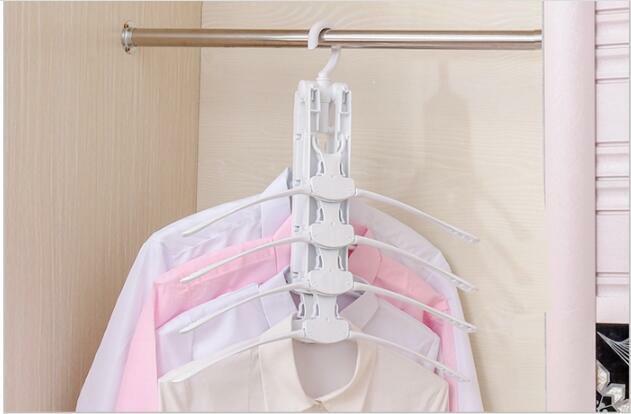 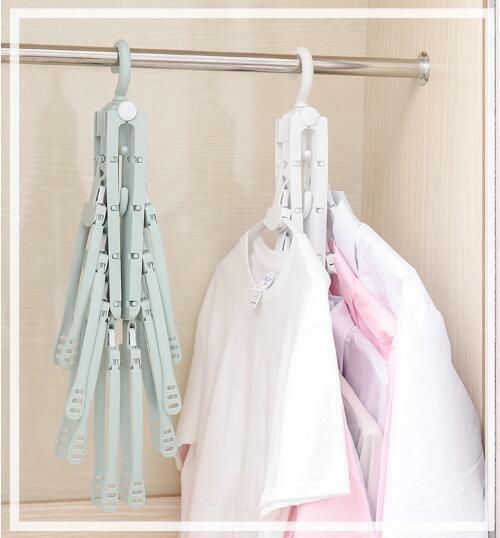 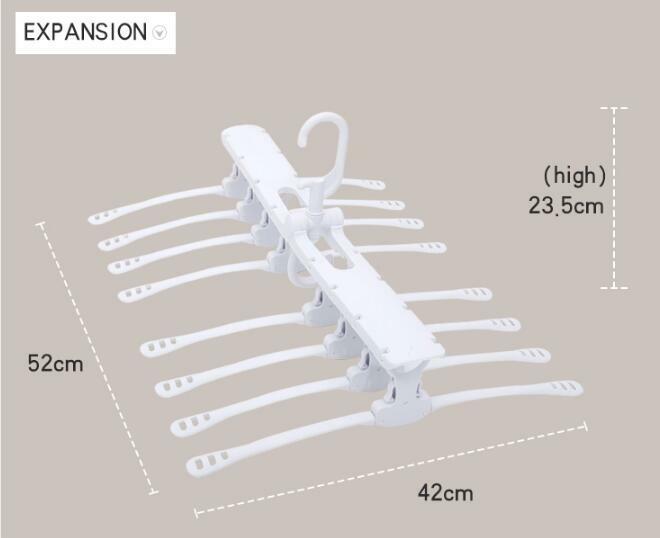 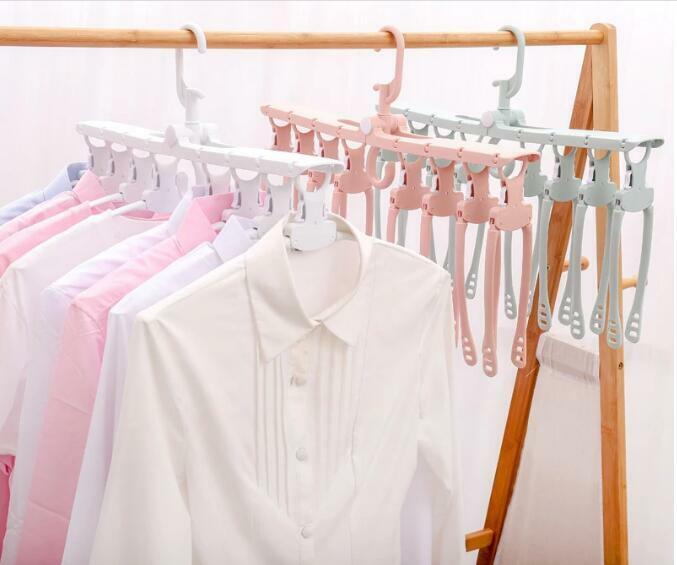 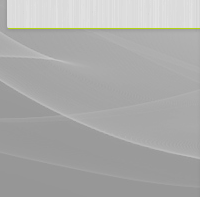 This cloth hanger with high-quality polypropylene PP, environmentally safe, not easy to break. 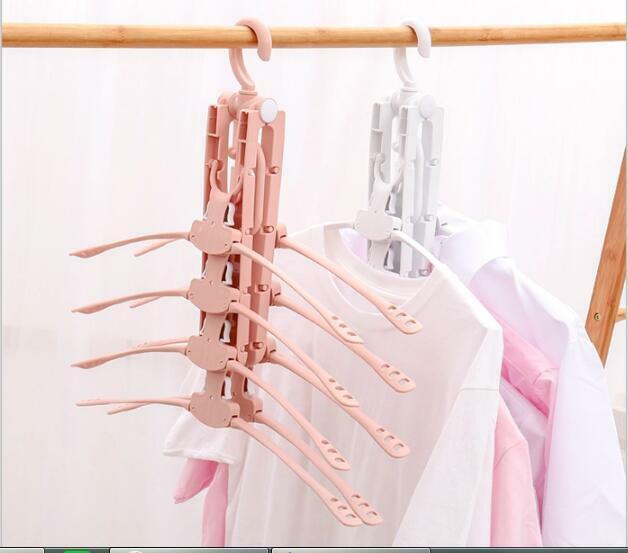 The plastic clamps won't leave marks in your delicate clothing. 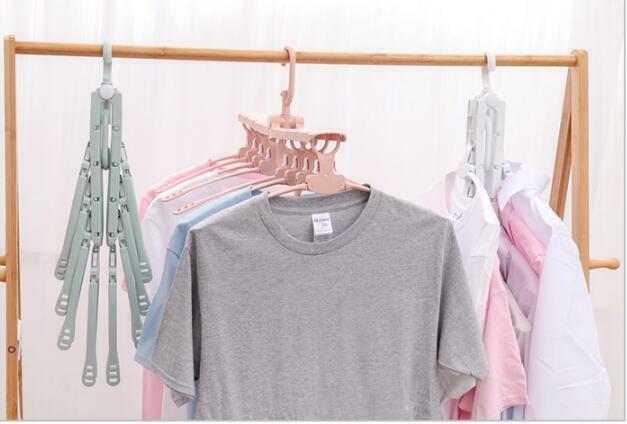 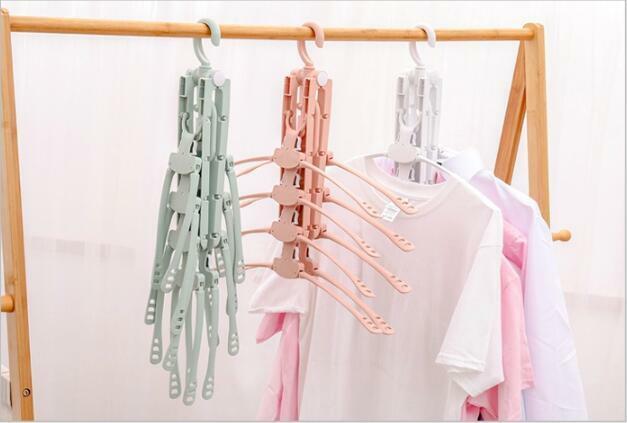 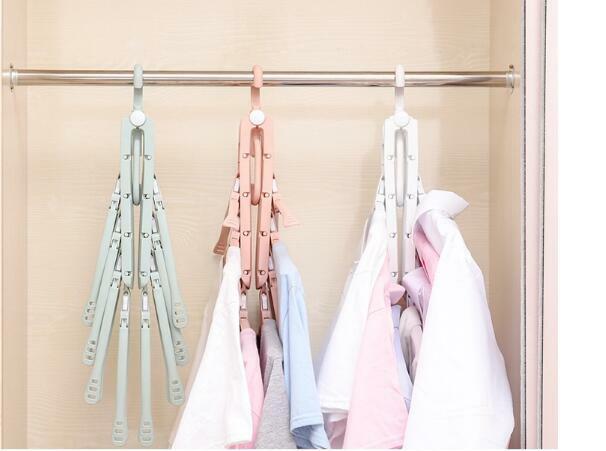 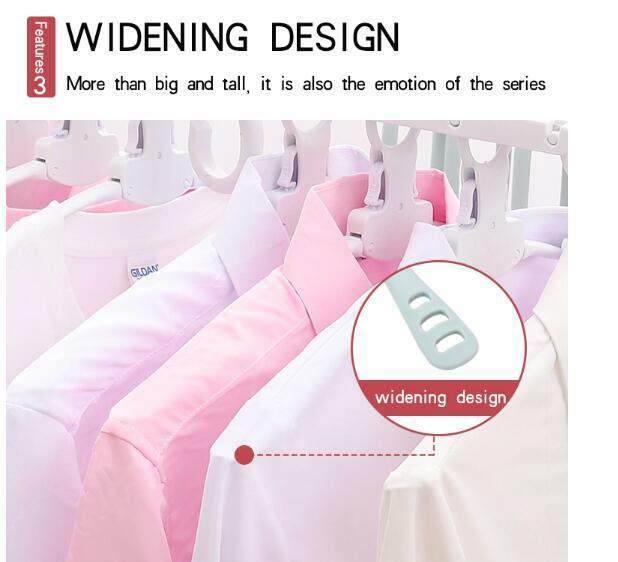 The hanger can be rotated 360 degree, you can hang it up easily, foldable and lightweight, doesn't take mush space, easy to carry, hanger-free removal, fine workmanship. 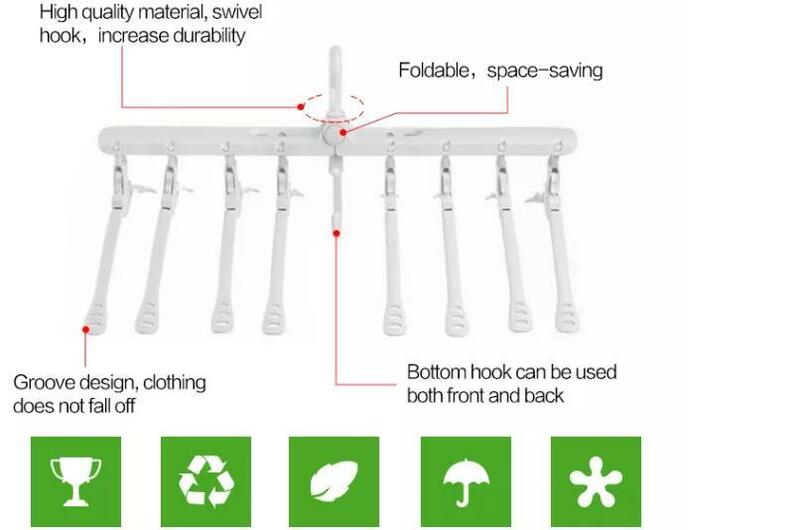 This item is good for traveling and fits in a suitcase easily. 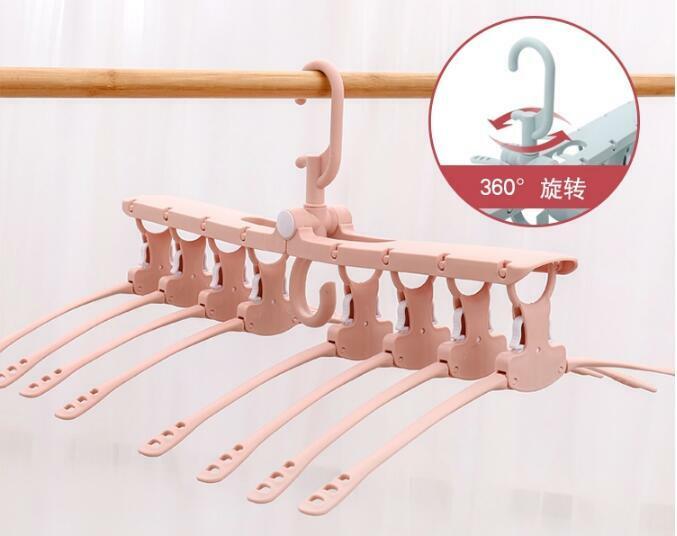 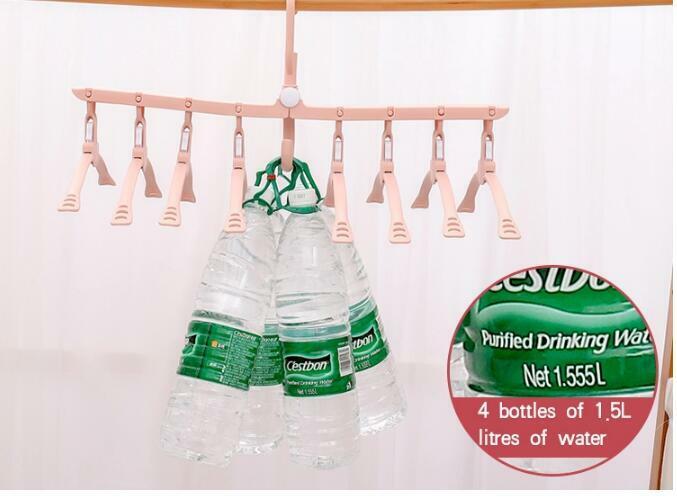 The drying hangers has 8 hangers can hang garments in 1 compact space for multipurpose drying or storage which all saving more spaces for you.